Formed 1 Nov 1941 in Gilze Rijen. On 1 Oct 1942 1./NJG2 was redesignated 5./NJG2, and a new 1./NJG2 was reformed from the rest of I./NJG2. In Nov 1942 1./NJG2 was redesignated 10./NJG3, and a new 1./NJG2 was reformed from the rest of I./NJG2. In 28 Aug 1943 2./NJG2 was redesignated 6./NJG2, and a new 2./NJG2 was reformed from the rest of I./NJG2. ** 2. and 3./NJG2 was based at Benghazi, Jan 1942 - 20 Mar 1942; From Apr 1942 I./NJG2 was scattered all over the Mediterranean, with detachments at Benina, Berca, Derna, Benghasi, El Quasaba and Kastelli/Crete. Main base was still Catania. 4./NJG2 was formed Nov 1940 in Gilze Rijen from 1./ZG2. In Nov 1941 the staffel moved to Catania, and would remain there until 25 Feb 1942 (attached to I./NJG2 Nov 1940 - Feb 1942), when it transferred back to Leeuwarden and joined II./NJG2. 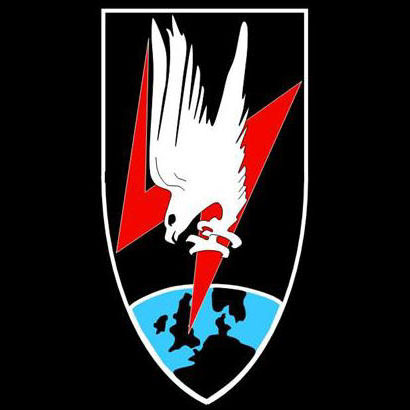 6./NJG2 was formed 28 Aug 1943 from 2./NJG2. * 4./NJG2 operated Do 17Z until early 1942. In Jul 1942 7./NJG2 moved to Grove (Karup). Mar 1942 - 1 Oct 1942 Gilze Rijen 1. NJ-Div. Formed Oct 1940 in Gilze Rijen (only officially from Aug 1941). 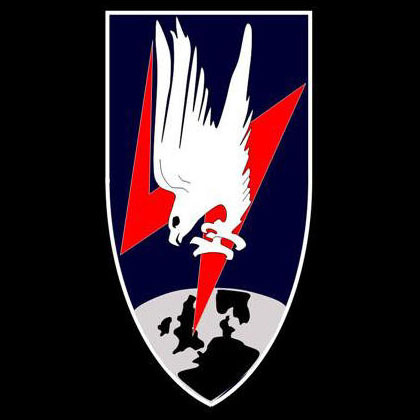 Disbanded 14 Oct 1943. 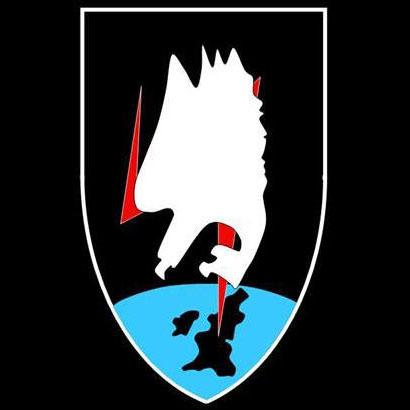 Formed 7 Oct 1944 in Parchim from 5./NJG2. In Dec 1944 redesignated 16./NJG2, but on 1 Jan 1945 became Stabsstaffel/NJG2.